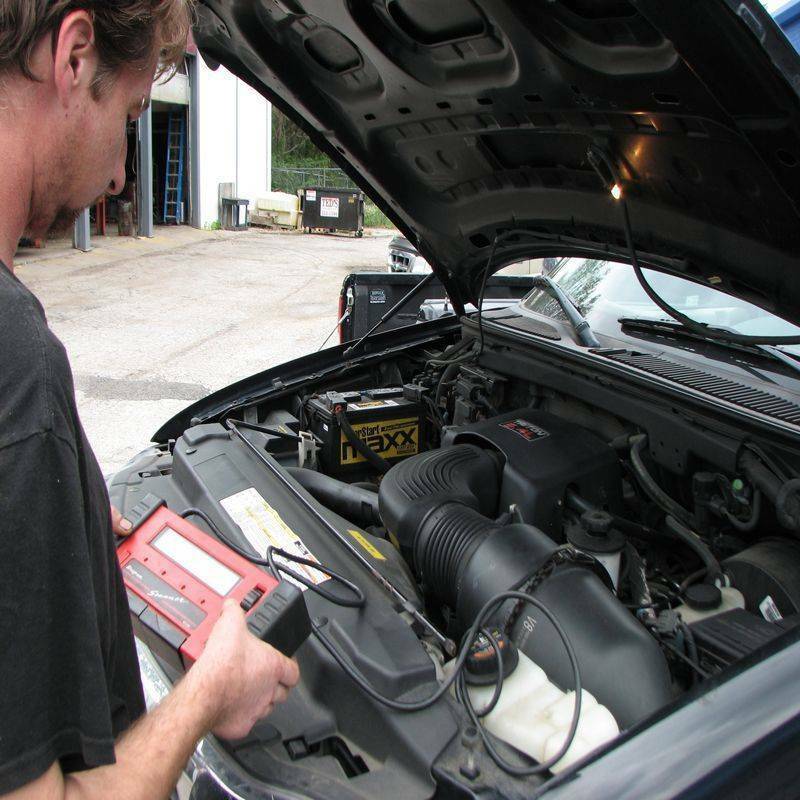 Providing auto repair in Kansas City Missouri, Above and Beyond Auto Repair is a family owned and operated full service auto repair facility serving the Kansas City metro area. Located in Gladstone, we are capable of helping you with all of your auto and light truck repair needs, domestic & foreign. For fast, efficient and quality auto service, we are an affordable service alternative to the dealership and it will not void your warranty. Over 11,500 customers served since 2003. When you are looking for auto repair and maintenance, there is no better value in Kansas City for all of your auto repair service needs. Also serving cities of Waldron, Smithville and Riverside.